We work closely with our customers. 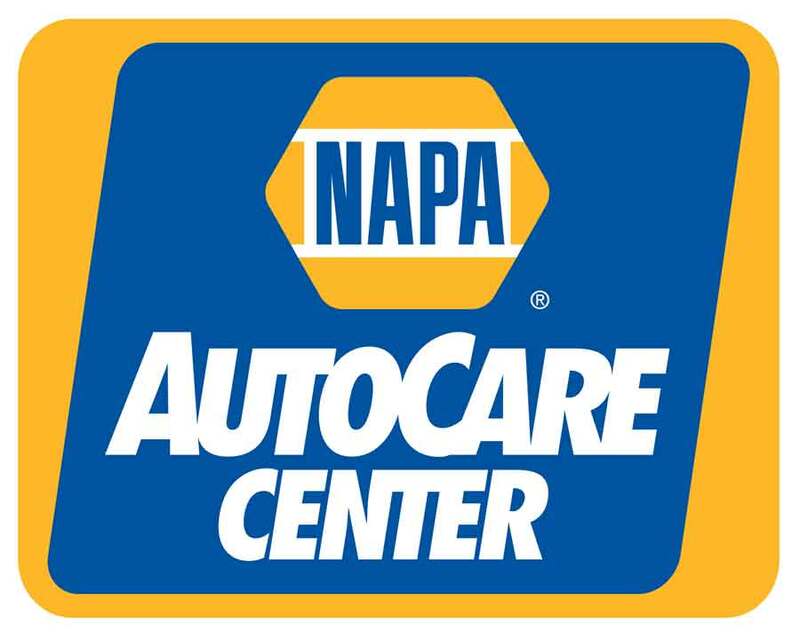 We enjoy educating you as to “why”, or “what” your car needs for repairs. Just like this video, we understand that you do not always get to see “the behind the scenes” of auto repair. Kuhnel Auto Repair West Springfield – can take care of your complete automotive repairs. You do not need to go one place for tires, and then another for a tune up. We can take care of all of auto repair service needs for mid size fleet trucks, domestic, foreign & suv repairs. Jay Walts spent over a decade, fabricating sheet metal for modified race cars. He also had to work on building the engine, and that also meant having to build wire harnesses. In some instances, brake lines need to be made because of various reasons. Jay’s background with sheet metal fabrication, has enabled him to provide his customers real auto repair solutions. Please let us know what you are experiencing with your vehicle. Be sure to provide us with your full contact information, and the best number to reach you at. We have an "after hours" key drop box on our door.